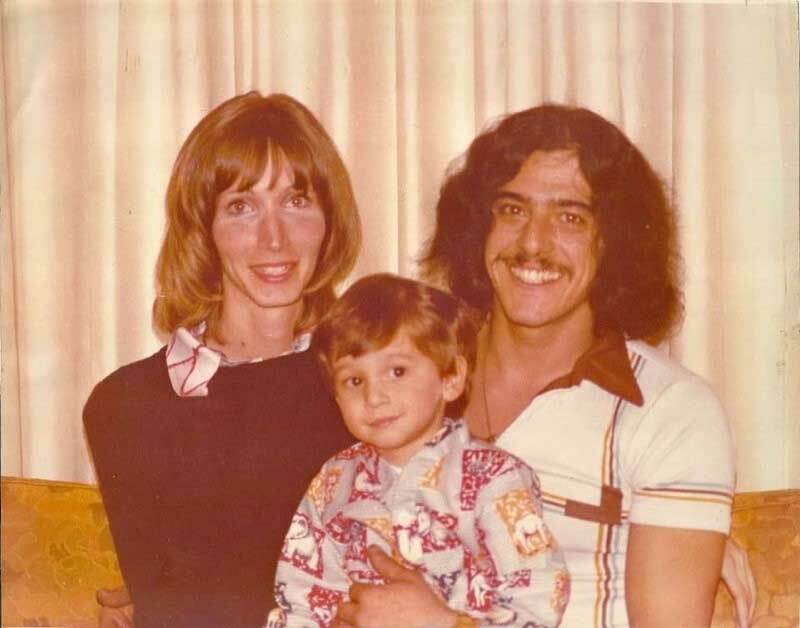 West Trenton, N.J. - The New Jersey State Police is seeking the public’s assistance with the 40-year-old unsolved murder of a South Jersey couple and their three-year-old son. Ballistic and DNA evidence that were originally collected from the crime scene have recently been resubmitted for additional testing due to new technological advances. On Monday, October 30, 1978, the New Jersey State Police responded to a triple homicide at a residence on Mays Landing Road in Folsom, N.J. When troopers arrived, they discovered the bodies of Gary Deal, his wife Joan Deal, both 26, and their 3-year-year old son, Jason inside their home. Gary Deal was found lying on the floor near the front door. He was shot in the head multiple times and his throat was cut. Joan’s naked body was discovered on their bedroom floor. She was also shot in the head multiple times and had her throat cut. Jason was found lying on his bed in his pajamas with his throat slashed. During the investigation, detectives from the Troop “A” Criminal Investigation Office, Crime Scene Investigations Unit, and Major Crime Unit learned that the last time someone had contact with the victims was in the evening hours of Thursday, October 26, 1978. The brutal murder of the Deal family sent shockwaves throughout New Jersey and across the country, with numerous local and federal law enforcement agencies assisting with the case. The original detectives conducted an extremely thorough and relentless investigation, compiling volumes of information before exhausting all leads. Although numerous suspects were developed, no one was ever charged. The case has remained Joanunder investigation by detectives from the State Police Major Crime/Homicide South Unit throughout the past 40 years. Updated investigative leads are still being sought today. We encourage anyone with information that may aid in the investigation and bring closure to the Deal family and their devastated community to please contact Detective Mario Nocito, of the New Jersey State Police Homicide South Unit, at 609-561-1800 ext. 3354. Anonymous tips are welcome.